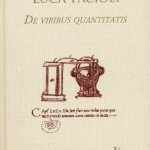 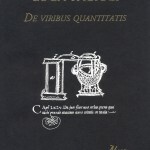 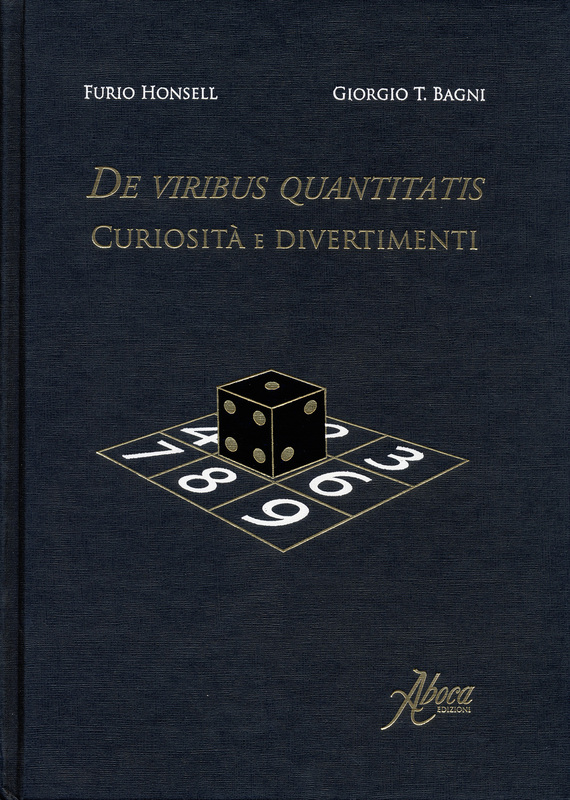 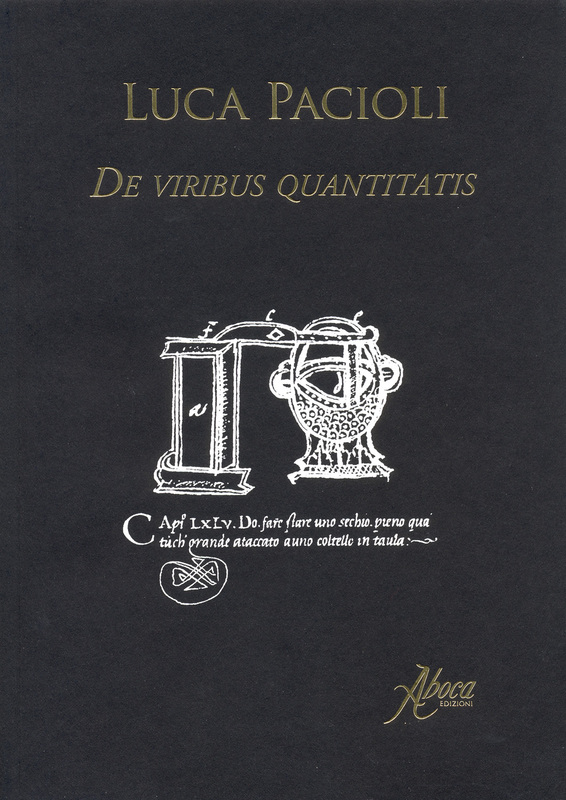 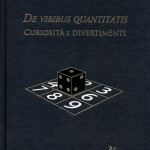 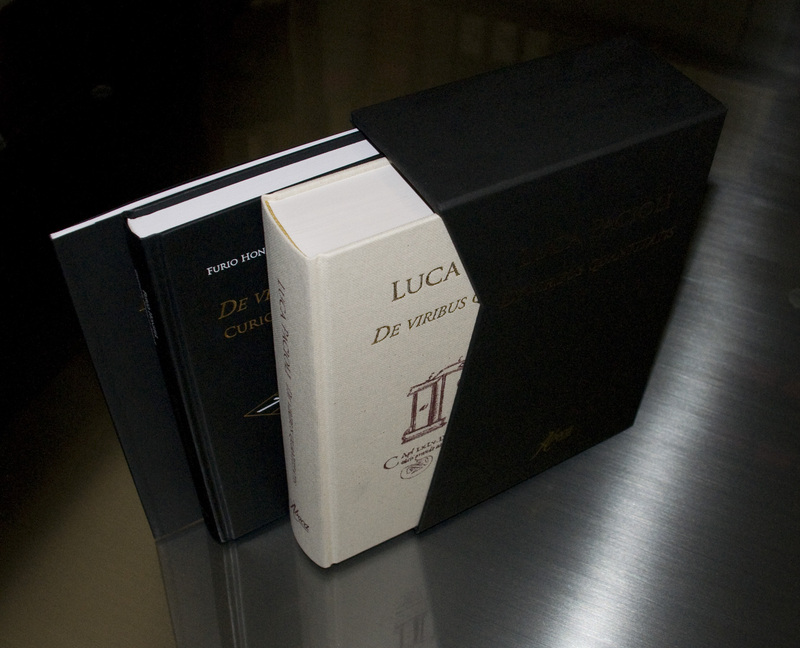 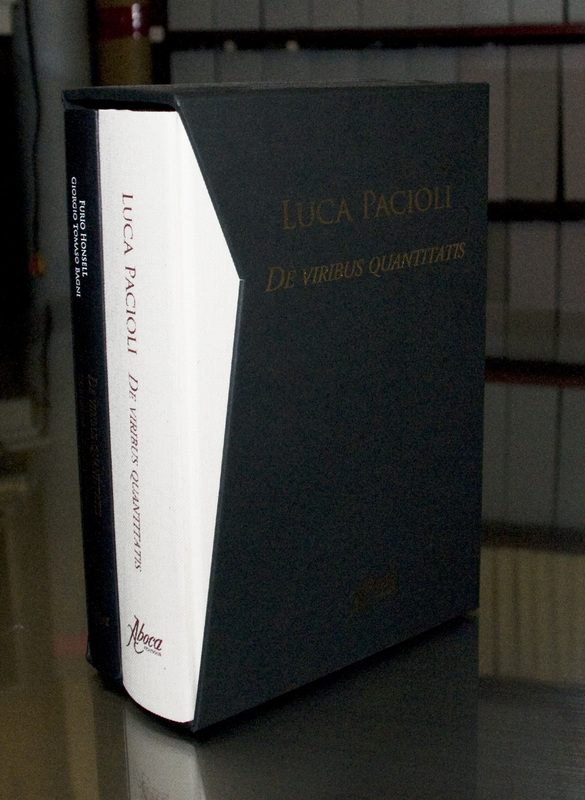 We are very pleased to offer a few copies of a very elegant publication of De viribus quantitatis for sale on our website. 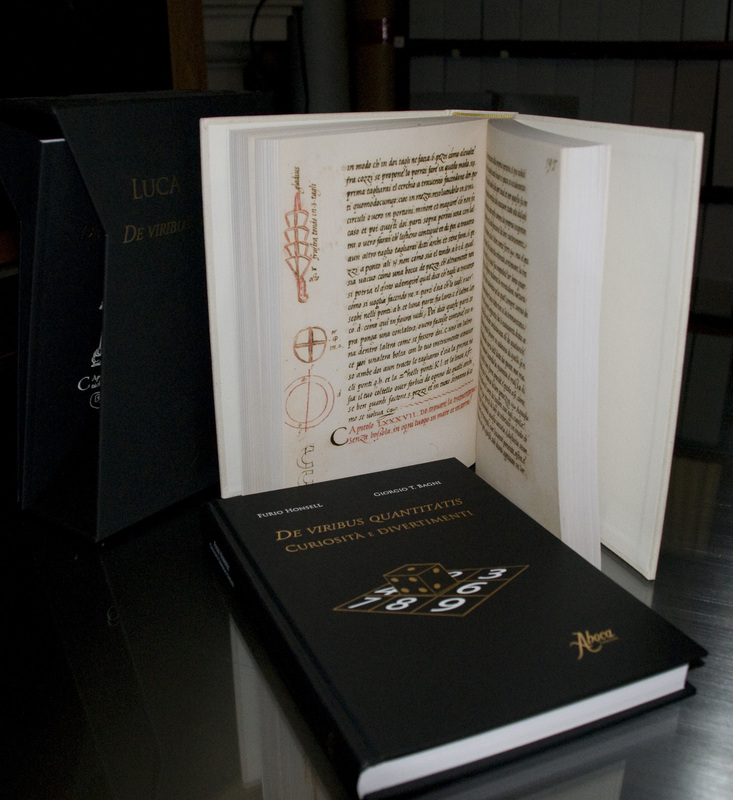 This important treatise represents what could be the first book largely devoted to magic and one of the very first places to describe card tricks, as well as numerous other principles. 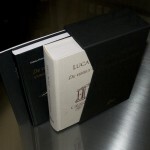 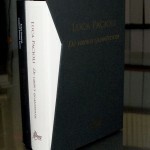 This also represents the first time the book has been published! 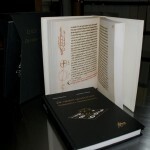 Dating from the 1490s, it was written by Fra. 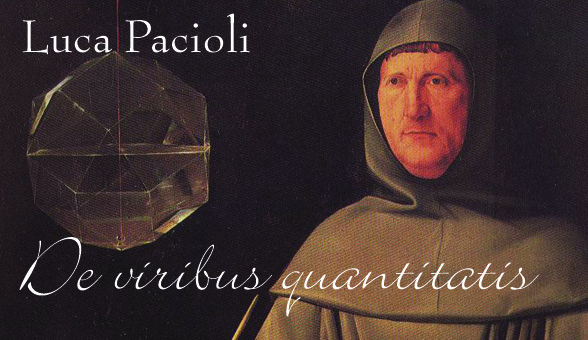 Luca Pacioli with help from his colleague, and Renaissance [Super] Man, Leonardo da Vinci, no less. 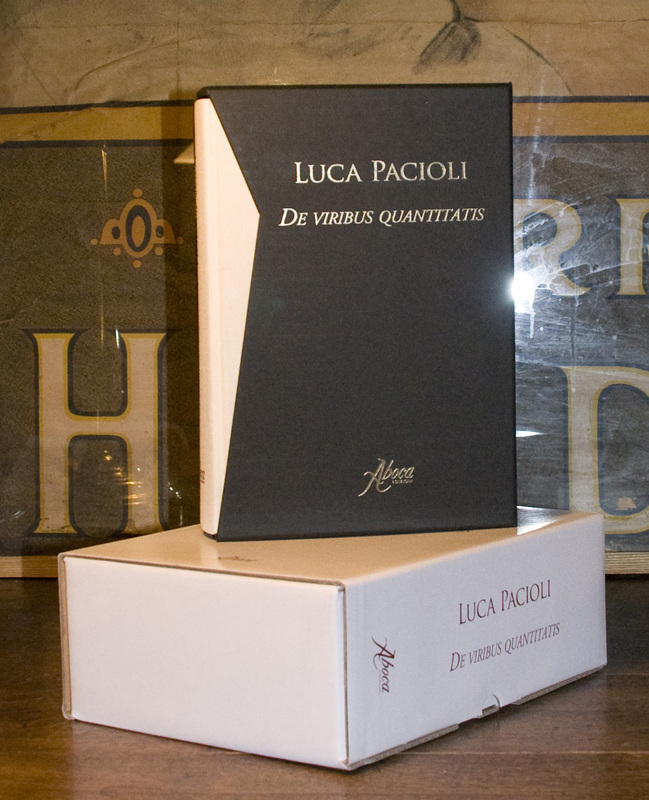 Although everything is not translated into English, it is a remarkable work in both authorship and the physical presence of this new edition. 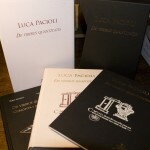 Highly recommended to collectors, those interested in history, or anyone that can read Italian! 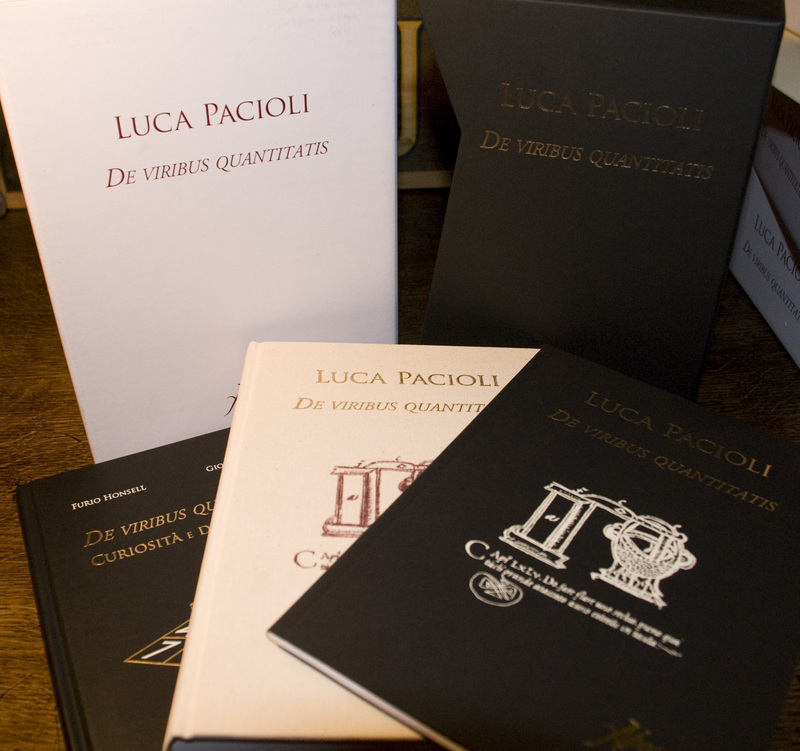 It is very hard to get in the US, and we are lucky to be able to offer the few copies that we do have available. 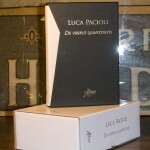 The cost is $279 postpaid in the US.